Come monsoons, and if there's anything else other than my mood that goes for a toss is my mane. Not only do they become frizzy and lifeless but they suffer maximum hairfall during this period. My mane is my pride and when something/someone messes with my hair, they are hurting my pride. So every monsoon, I make an unsuccessful but perseverant effort to save my locks from hairfall. 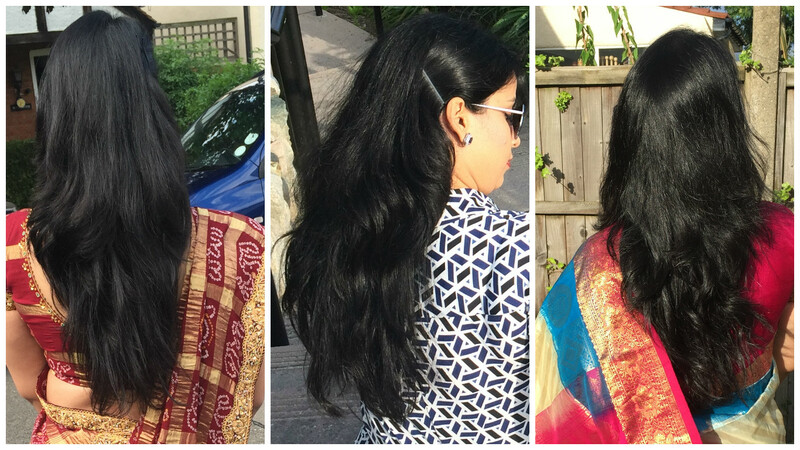 So a few weeks ago, when I came across this collaboration, on Blogadda where bloggers were invited to take the #14Daychallenge with New Pantene to fight hairfall, I jumped on the opportunity. 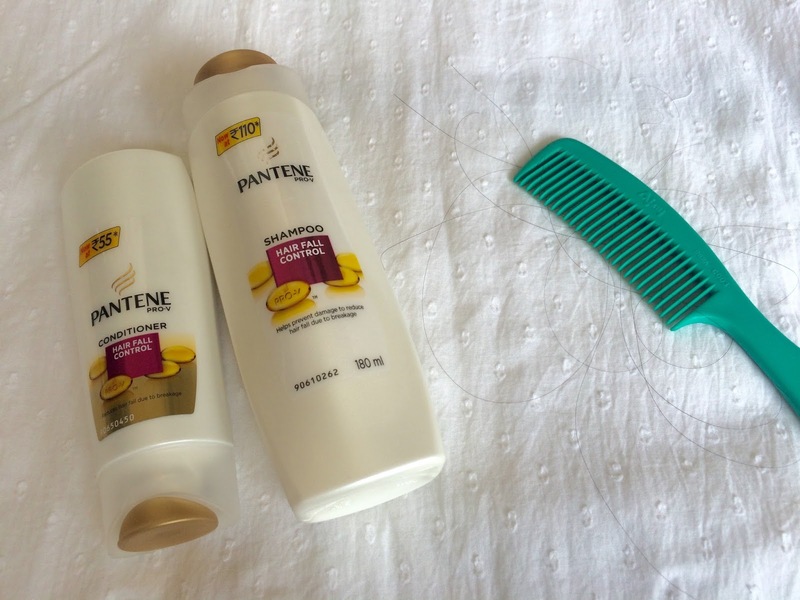 Within a few days I received a package with the New Pantene Shampoo and conditioner along with two bottles of ordinary shampoo and conditioner. The catch was.. to try the ordinary shampoo on one half of my head and the New Pantene on the other. Though a Herculean task, I managed it somehow. While washing my hair, I did see some hairfall, but come-on it was my first wash.
After towel drying my hair, I again partitioned my hair and ran my fingers through my hair. First the Non Pantene Side...I had around 10-12 strands of hair in between my fingers. And the Pantene side, 2-3 that too after I ran my fingers in my hair atleast a couple of times. I was kind of surprised, but I decided not to jump to conclusions, and kept using the New Pantene for the next 14 days. During the first seven days, I had washed my hair with the New Pantene and conditioner thrice. At the end of 7 days, in spite of the rainy weather, my hair looked tamed and non-frizzy. And fewer hair strands on my comb, only made my smile a little more broader. I loved the bounce in my hair. My hairfall was almost negligible, and my hair felt smoother and fuller. I am glad I took the #14Daychallenge with New Pantene, because never in my life have I been able to control hair fall, especially during the rainy season. Take the #14DayChallenge with New Pantene for stronger and beautiful hair.